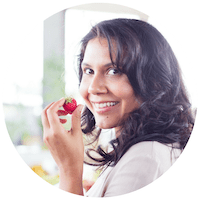 My goal is that Live Simply Natural be a resource to help you feel empowered when making food choices. I’m a big believer that eating a well-balanced diet is the best way to maintain good health. So I’m breaking down everything you need to know to unlocking the nutritional powerhouse of the most common whole food ingredients. 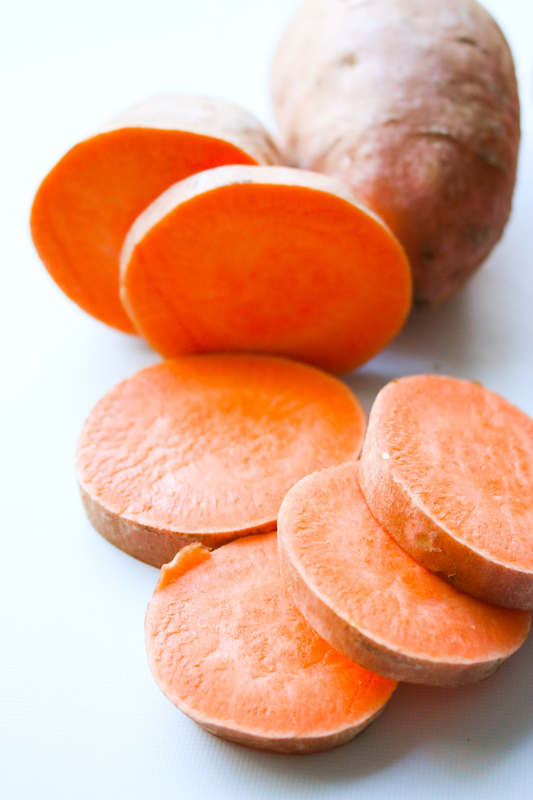 Today I’m sharing one of my fall and winter time favorites – SWEET POTATOES! 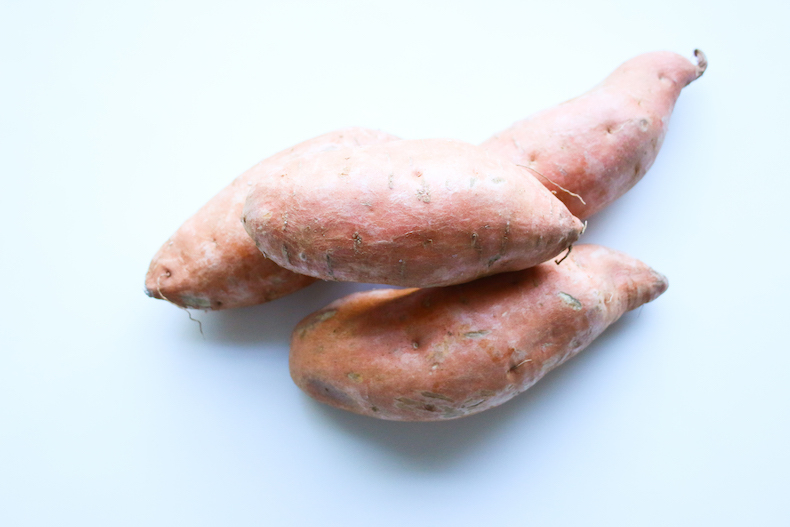 Related to neither the potato nor the yam, with which it’s often confused, the sweet potato is a starchy root vegetable native to the Americas. Sweet potatoes are typically found all year round but peek in the fall and winter months. 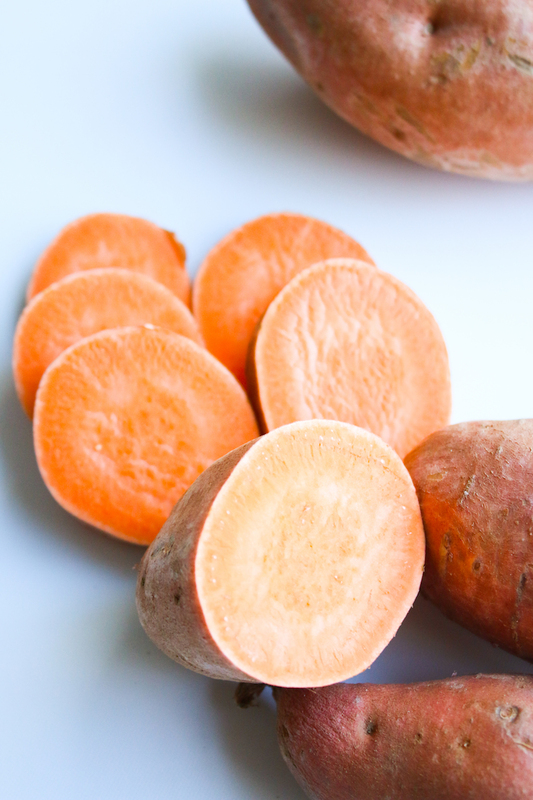 The orange-fleshed variety popular in the United States is relatively rare in other parts of the world; in Asia, where the great majority of sweet potatoes are now grown, you are more likely to find slightly less sweet, white-fleshed types. Sweet potatoes can vary widely in texture, color, and sugar content, from creamy to fluffy, deep orange to nearly white, with flavor profiles that bring to mind pumpkin, vanilla, and sometimes toasted nuts. Their natural sweetness makes them an obvious choice for desserts, such as sweet potato pie, but they’re equally good in savory preparations, whether simply roasted with a bit of salt, puréed into soup, or baked as a bake potato (which is my favorite). 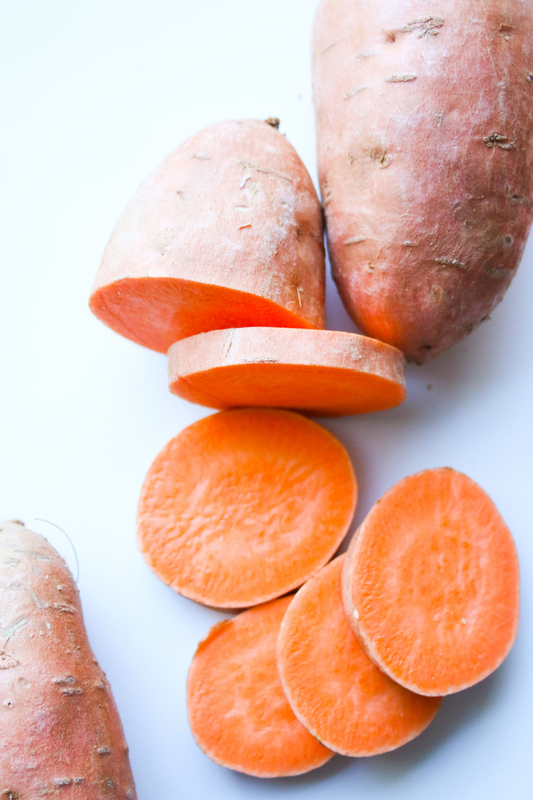 Sweet potatoes are an excellent dietary addition for those with diabetes as they have been shown to help reduce and regulate blood sugar levels. These orange-fleshed root vegetables are especially high in beta-carotene, which is the pigment responsible for their characteristic vibrant orange flesh. Beta-carotene is a powerful antioxidant that can help promote healthy vision, improve respiratory health and even protect your skin. They also contain vitamin A & C which play a role in many aspects of health, but it is especially important in terms of immunity. They have a high concen-tration of carotenoids. Carotenoids, including the vitamin A precursor beta carotene, have been found to protect against carcinogens and preserve night vision. 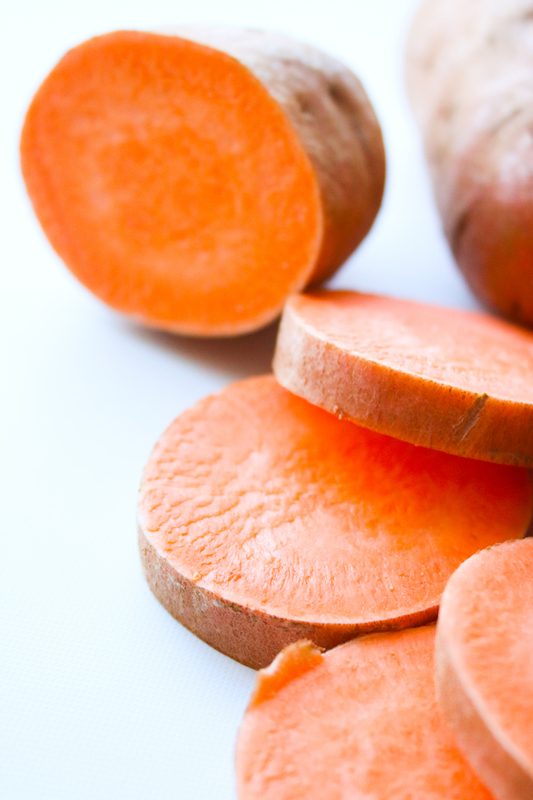 Sweet potatoes contain fiber, which aids in digestion and helps keep your gut healthy. 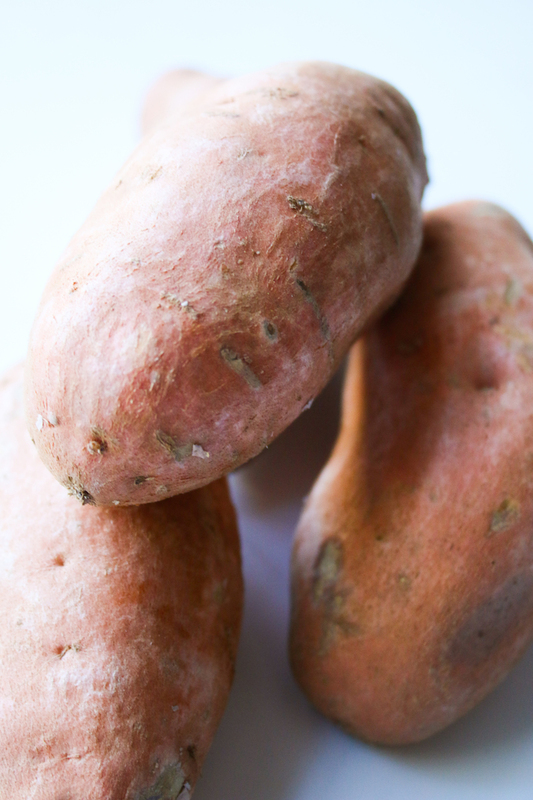 When shopping for sweet potatoes you should always look for the same things: Select small to medium sweet potatoes that feel heavy for their size, and buy them shortly before you plan to use them. Avoid sprouted tubers and those that have been stored in refrigeration. If you don’t have immediate plans for your sweet potatoes, store them in a cool, dark place for up to a week to two weeks. Don’t refrigerate them; cold temperatures will negatively affect their flavor and cause them to toughen. If the temperature is too warm — above 60 F — they’ll sprout sooner or become woody. 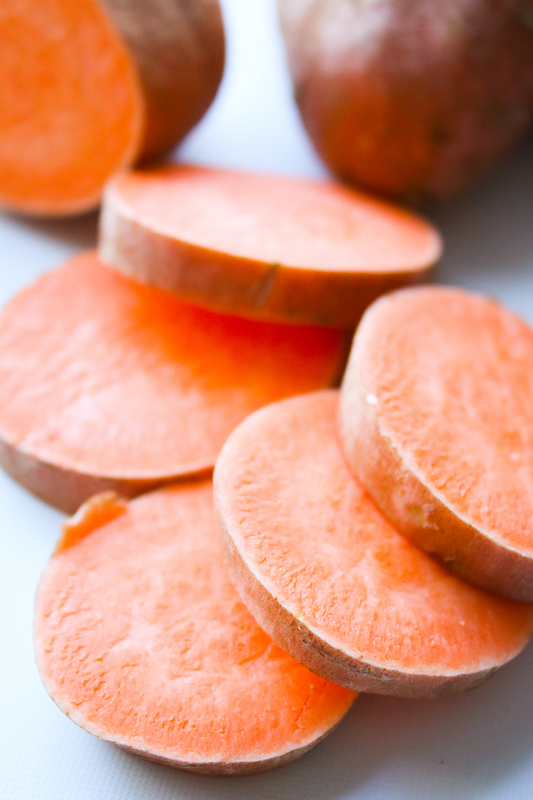 Once cooked, sweet potatoes can be stored for up to 1 week in the refrigerator. When preparing your sweet potatoes be sure to scrub them well under running water; you can peel them or leave the skin on, depending on your preference and cooking method. Keeping raw, cut pieces in water will help prevent discoloration. When baking your sweet potatoes, preheat your oven to 400 F. Wash your sweet potato, then pierce it all over with the tines of a fork. Sprinkle with salt. Bake about 40 to 60 minutes, until softened to your liking. Looking for more sweet potato recipes? Check out our favorites here!